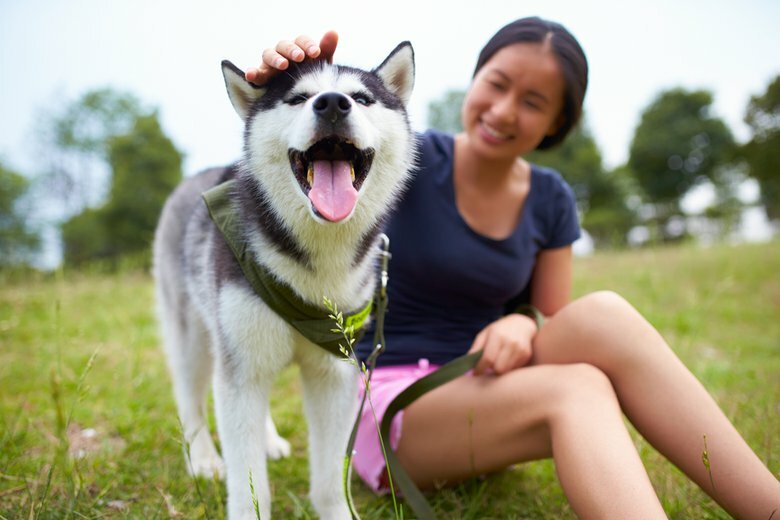 Answers to your questions about cost of care, how to find care, and insider tips on Babysitting, Nannies, Pet Care, Caregiving, Senior Care, and more. 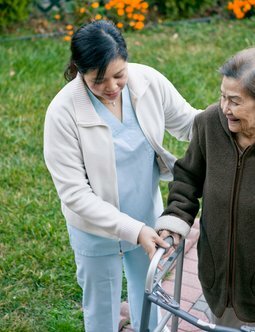 Everything you need to know to find the perfect caregiver for your special needs adult. 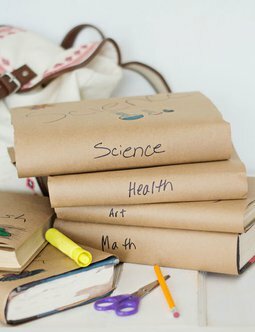 The Care.com guide for finding your perfect tutoring and lessons job. 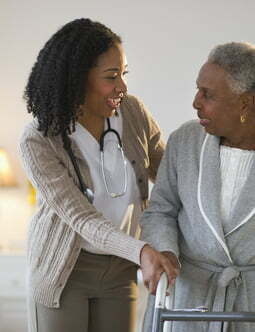 The Care.com guide to find your perfect special need caregiver career. 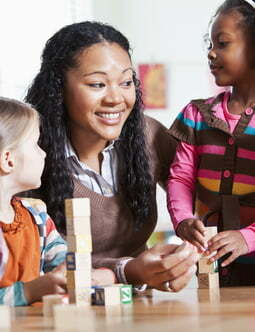 The ultimate guide to finding a caregiver for your special needs child. 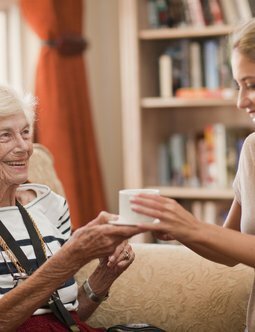 The Care.com respite care guide for your family. 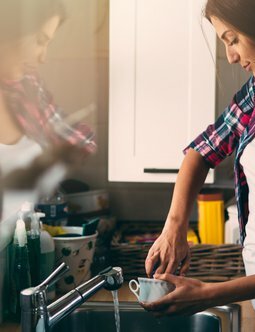 Everything you need to know about choosing a nanny for your family. 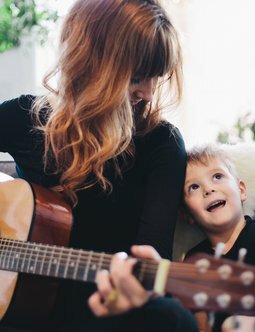 Everything you need to know to find your family's perfect babysitter. 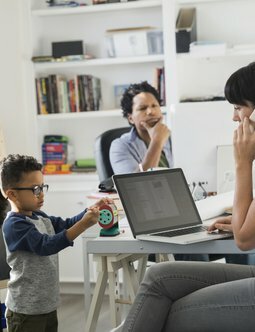 The Care.com guide to finding your perfect childcare job. 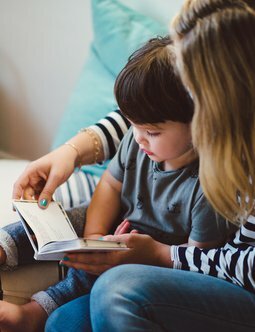 The Care.com guide to finding a day care. 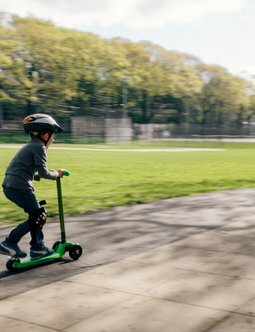 Fun things to do with children that will keep them moving. 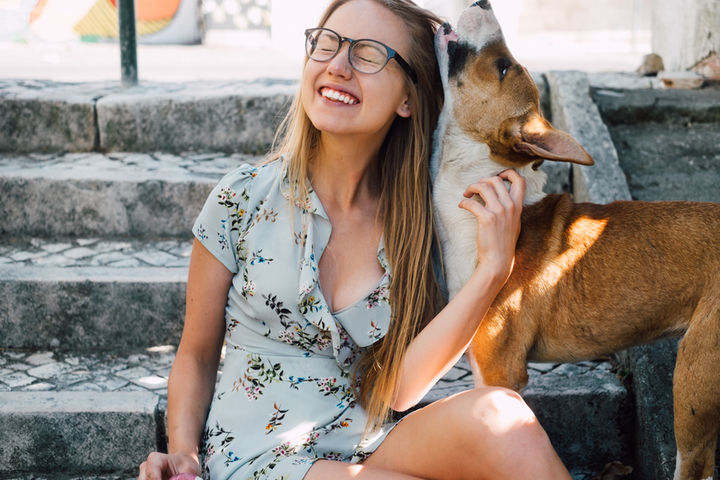 Everything you need to know to interview a perspective nanny for your family. 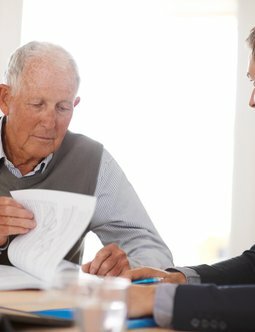 The Care.com guide for finding a senior caregiver. 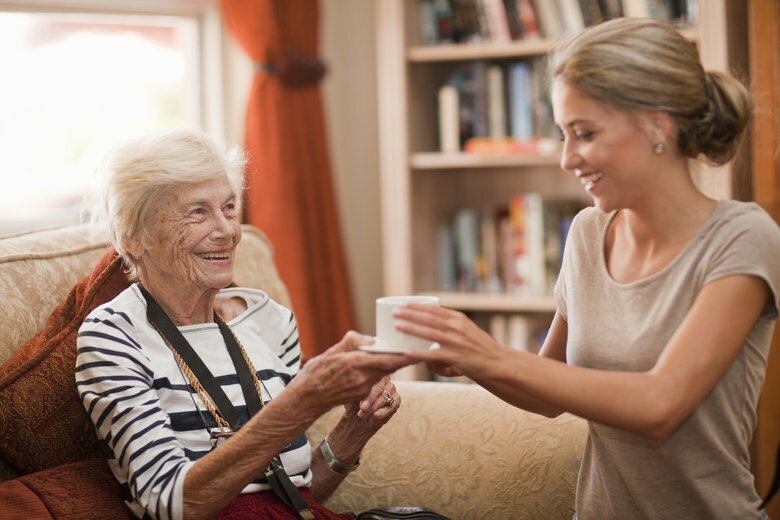 The Care.com senior care guide to find and manage your caregiver. 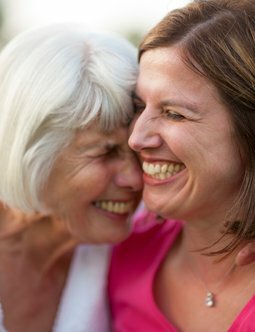 The Care.com guide to find the perfection solution for your senior family members care solution. 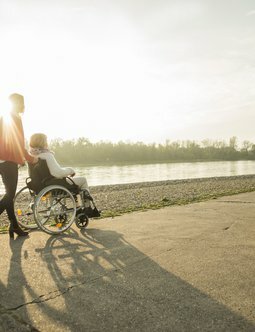 The Care.com guide to finding transportation solutions for your senior family member. 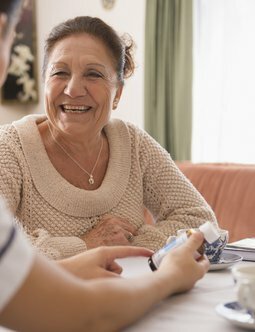 The Care.com guide for finding your perfect senior care job. 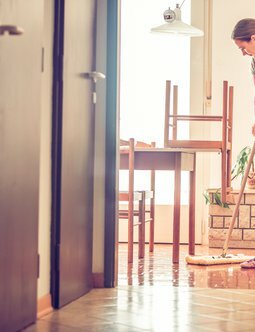 The Care.com guide for finding your perfect housekeeping job. 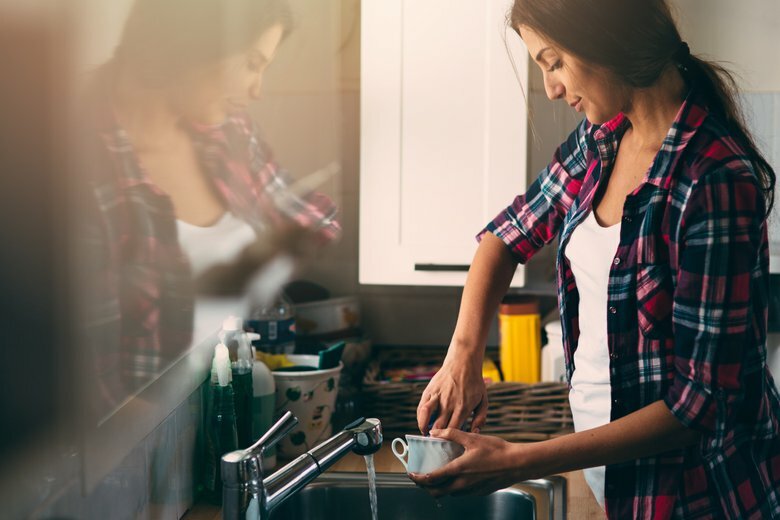 Your guide to finding help with keeping your home clean. 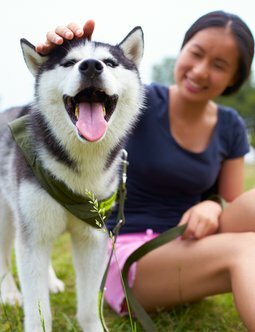 The Care.com guide for finding your perfect pet sitter.